Don’t let Tax season get the best of you! Around 70% of Americans feel stress or anxiety daily. 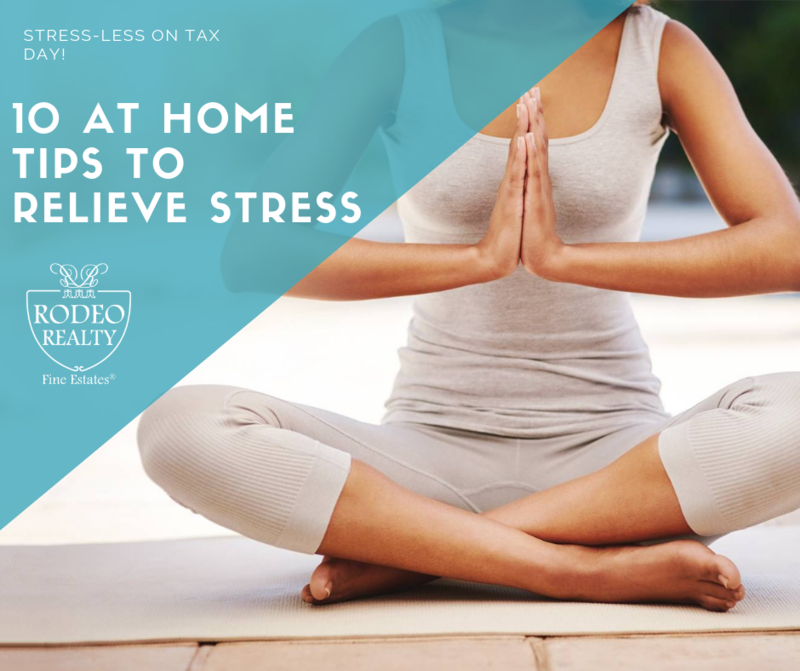 While this time of the year is always a bit taxing, our stress free tips will get you through it. Read below for 10 ways to relieve stress this Tax Day and relieve those filing jitters! Take some time to stretch it out! 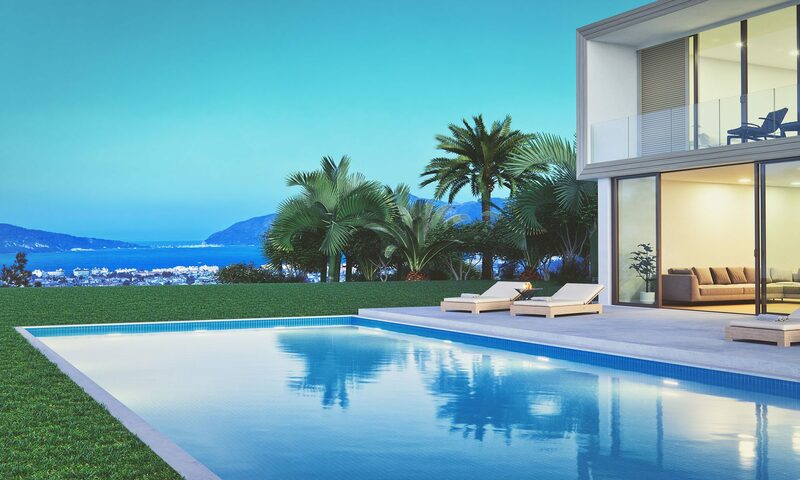 Whether you prefer a quick yoga session or something more active. Exercise is a perfect way to relieve stress. In the words of Elle Woods “Exercise gives you Endorphins. Endorphins make you happy…”. For quick at home routines, read our Exercise Blog here. This may sound obvious but a lot of times we forget that our wax decor serves a greater purpose. Opt for scented candles like Lavender, Sandalwood or Yland Ylang to calm your senses through smell. If you have a quiet spot in your home and a few minutes, a quick meditation is the perfect way to calm the nerves. With apps like Breathe or an Amazon Echo device, meditation has never been easier. Download one of these free apps on your mobile device to get started! Mental stress activates your sympathetic nervous system, which leads to stress related symptoms. By practicing deep breathing exercises like diaphragmatic breathing or paced respiration you can help relieve this. Take time to focus your breath when under stress by breathing deeply through your nose allowing your belly to rise. This will help slow your heart rate and get you through those anxious humps. Taking to to physically roll built up stress from your body is another way to tackle anxiety and achieve relaxation. Decompressing is a great way to combat stress and is easy to do at home. Start by placing a warm heat wrap around your neck and shoulders for 10 minutes. Close your eyes and relax your face, neck, upper chest, and back muscles. Remove the wrap, and use a tennis ball or foam roller to massage away tension. Not in the scaled down text message sense of LOL but in the actual audible laughter way we do on humorous occasions. Laughter can’t cure all ailments but it can certainly help cure a case of stress. Laughter lightens your mental load and causes positive physical changes to the body. Turn on your favorite comedy show for a little release or a funny youtube video. It pays to laugh every once and awhile, especially during tax season! No matter which genre of music soothes you most, playing a relaxing melody is an ideal way to alleviate stress while staying productive. With so many free music streaming services, you have endless options to keep your cool. Turn on a mellow beat and let your mind absorb the sounds. A good nights rest is truly the best medicine to battle stress during the day. When you are well rested, your mind and body know it. Study’s show that getting an average of 7-8 hours of sleep every night helps maintain your overall function. If setting up a set sleep schedule is on the tougher side, getting at least a 20 minute nap during the day helps too! Less than that and you’ll feel you didn’t rest at all, and more than that can cause a dent in your sleep pattern. So take a break while filing and opt for a quick recharge, just be sure to set an alarm so you don’t sleep the day away! While some of us may be more of a coffee fan, there are relaxing caffeinated ways to keep going through the day. Instead of your routine Carmel Macchiato, opt for a cup of Green Tea or Yerba Mate instead. Herbal Teas that are naturally caffeinated can help your body with stress from the inside out. In fact, one study found drinking black tea leads to lower post-stress cortisol levels and greater overall feelings of relaxation. While mid-taxes you cant walk over to your nearest Pottery class, taking a break using art is a great way to draw out stress. Something as simple as an adult coloring book and a handful of colored pencils works well as an anxiety aid. Art therapy has been proven to reduce stress-related behavior and symptoms.